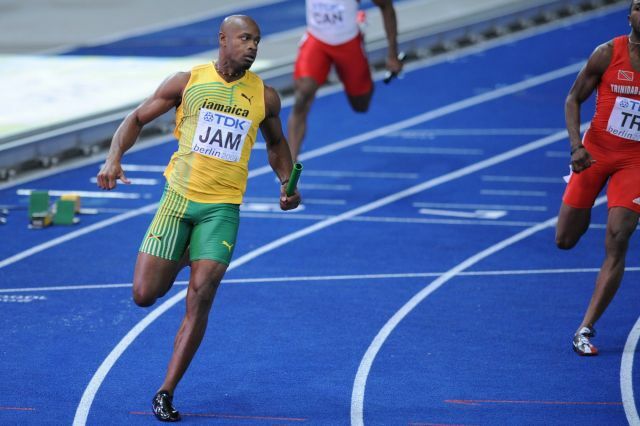 Last June, former 100 meter world record holder Asafa Powell tested positive for a banned stimulant (oxilofrine). His hearing in front of an anti-doping panel began yesterday and continued today. It has been interesting to say the least. 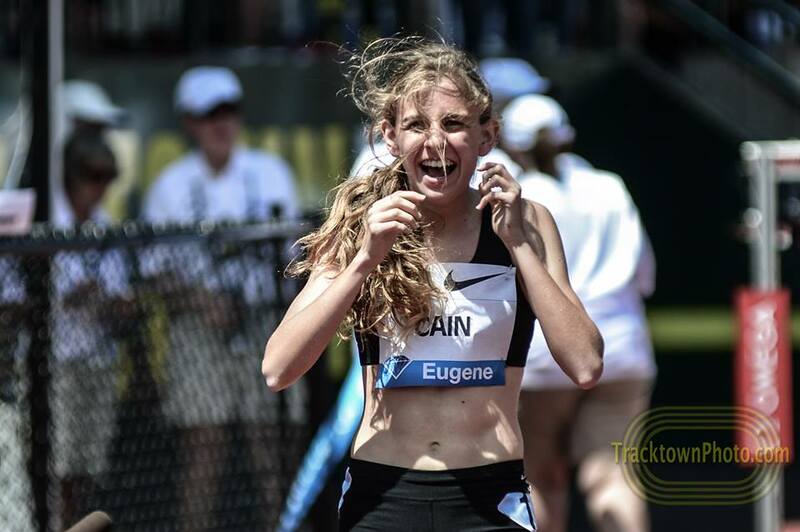 -Who has the better chance of setting an American record on Thursday, Mary Cain or Galen Rupp? 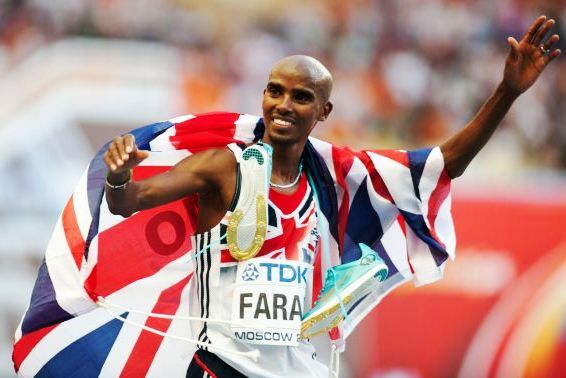 -What is a realistic place for Mo Farah to finish in the London Marathon? 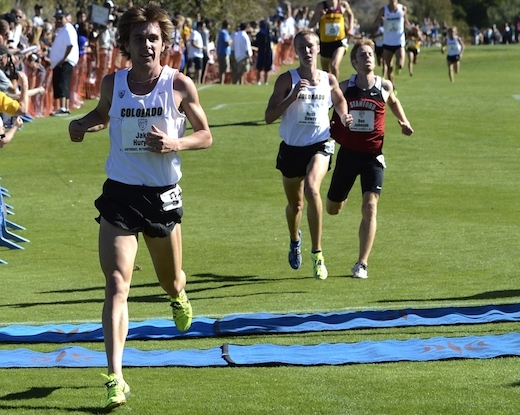 The year’s first college team rankings were released yesterday and today. 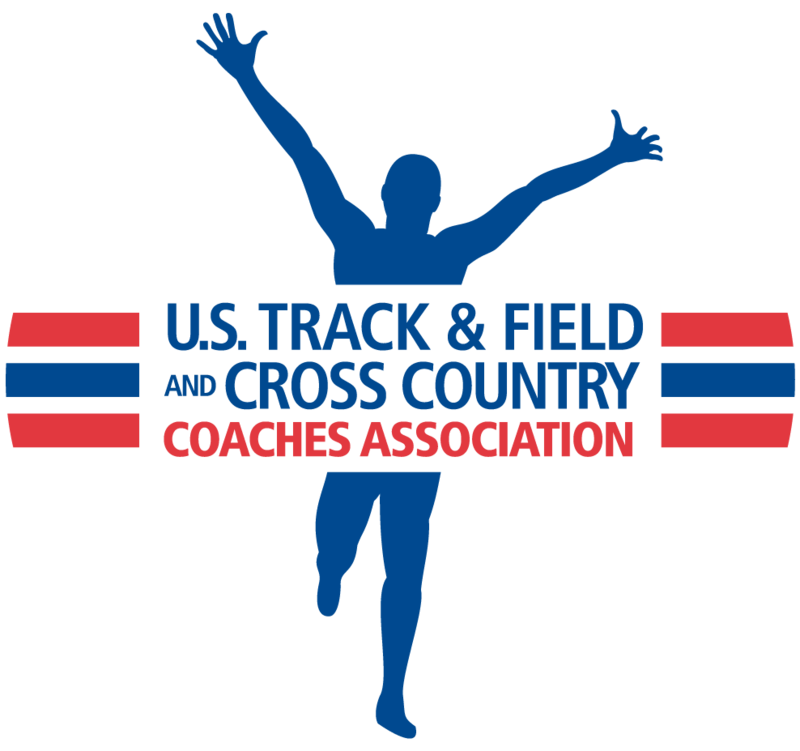 The USTFCCCA released its pre-season rankings yesterday, with Arkansas and Texas as the #1 men’s and women’s teams. 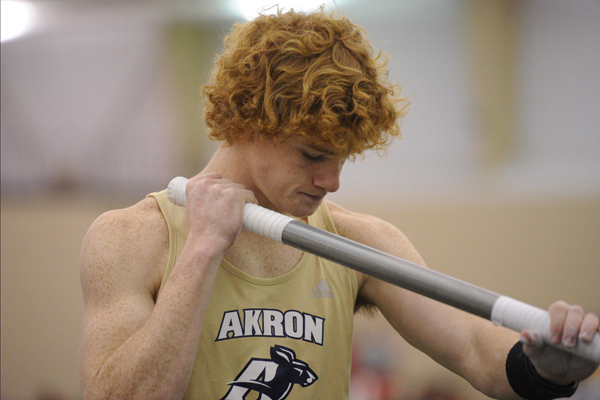 Those rankings seek to predict national championships scoring potential. 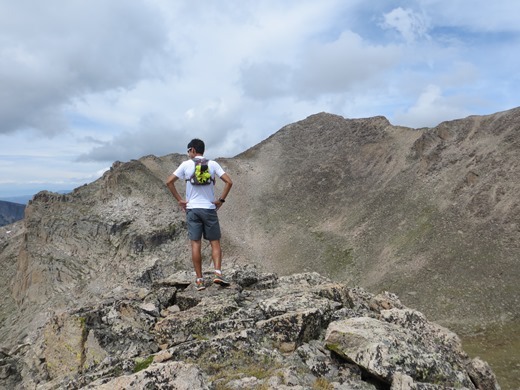 Daily News Roundup: Whither the Marathon Olympic Trials? 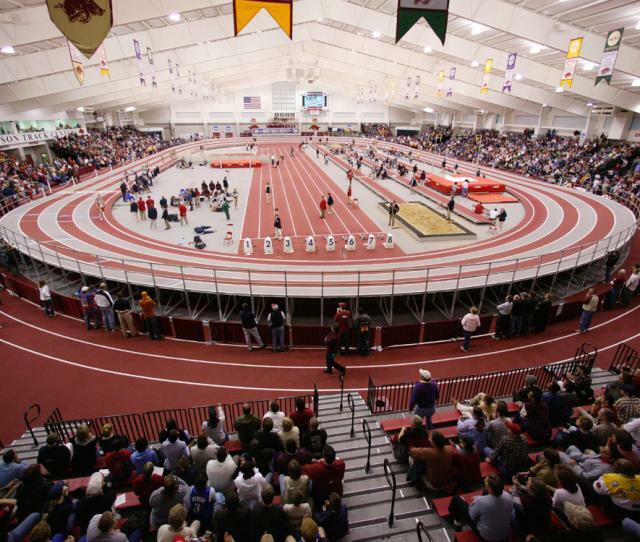 There were some meets before Christmas break and a small handful last weekend, but this is the first real weekend of the collegiate track season. 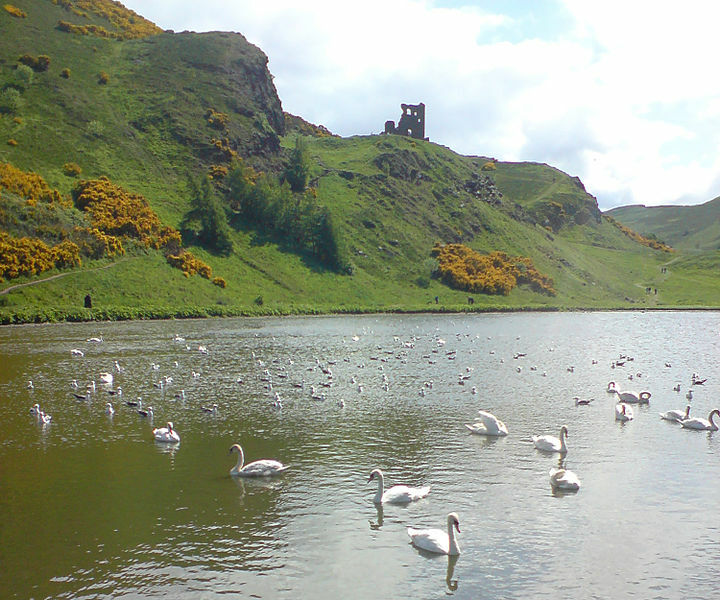 Saint Margaret’s Loch in Edinburgh’s Holyrood Park awaits runners on Saturday morning.